Oh Christmas tree, oh Christmas tree; how much we want to be thee! 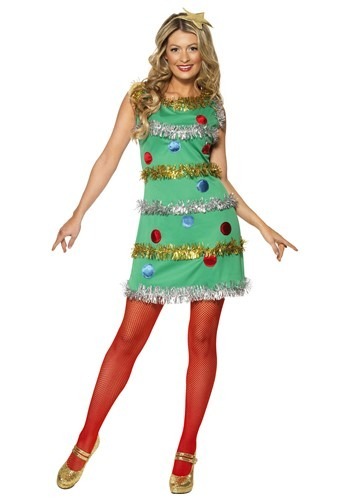 With branches green and trimmings bright; we’ll dress as you with great delight. Typically an evergreen coniferous tree, the Christmas tree is decorated with lights and ornaments leading up to the holiday. A star or angel is usually placed on the tree top in a spot of honor to represent the angels or Eastern star from the Nativity story. 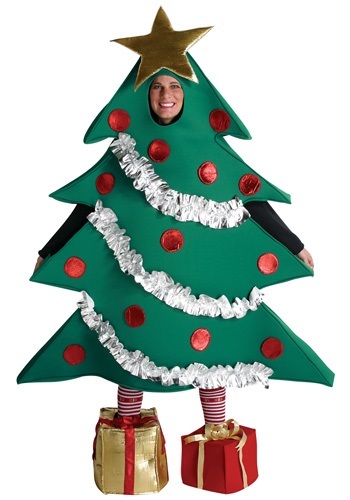 Donning a Christmas tree costume is a fun and festive way to celebrate and office or school party. So impressive is a Christmas tree’s beauty, everyone will be bowing to your boughs! 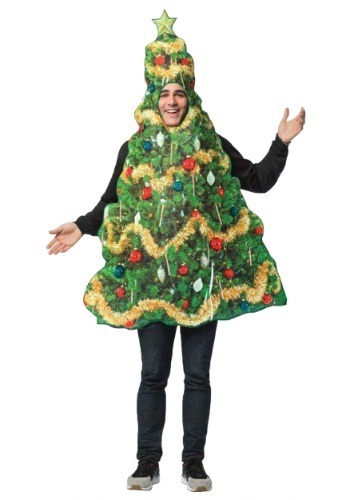 A large foam Christmas tree costume lets you “step in” and become the tree – your feet will even be wrapped in present-inspired shoe covers. The littlest seedlings will look so cute in a Christmas tree costume designed as an infant bunting. 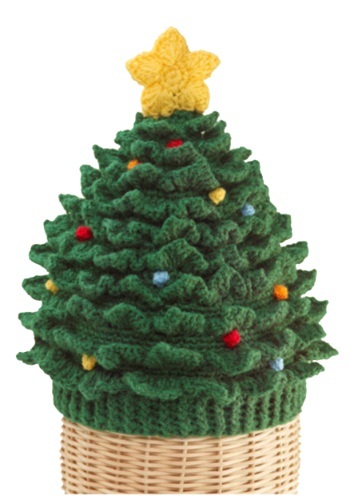 For those that prefer a less conspicuous Christmas tree costume, top your green dress or sweat suit with our tinseled out Christmas tree hats.